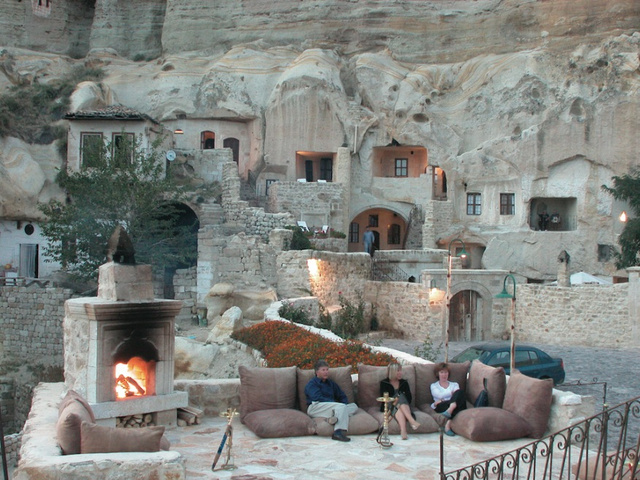 Forget setting up four walls and a roof; these homes use the stony walls of natural and human-made caves to shelter their inhabitants from the storm. Check out these incredible rocky homes, from ancient cave dwellings to modern house, to the buildings that may have inspired J.R.R. Tolkien's Hobbiton. 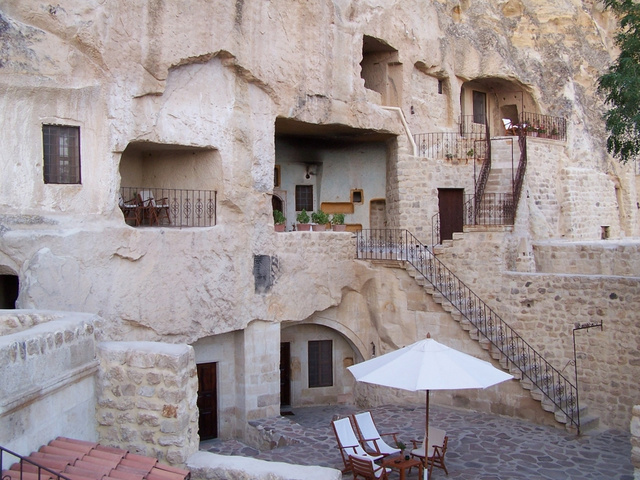 This hotel is a combination of six cave houses with a total of 39 rooms from the 5th and 6th centuries and a 200-year-old Greek mansion.